Welcome to Woodside Village located in the heart of Midwest City, Oklahoma. We are just a few minutes from everything you want. Our residents love the location. Our community is close to dining, shopping, entertainment and more. Woodside Village apartments in Midwest City, Oklahoma feature multiple floor plans consisting of one, two, and three bedrooms. 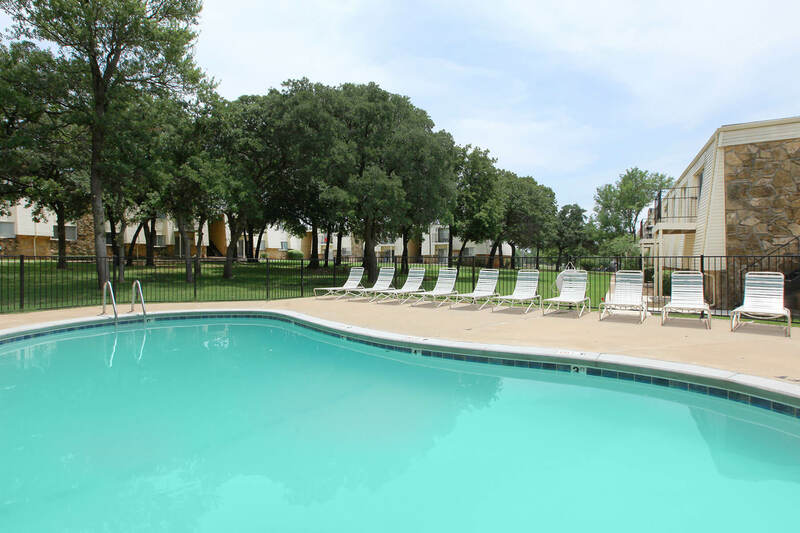 Amenities in our apartment homes include a washer and dryer, a dishwasher, a walk-in closet, and so much more. Our beautiful community features 24-Hour courtesy patrol, copy and fax services, a clubhouse, and much more. Spend the day at our swimming pool relaxing in the sun while enjoying the pristine views. 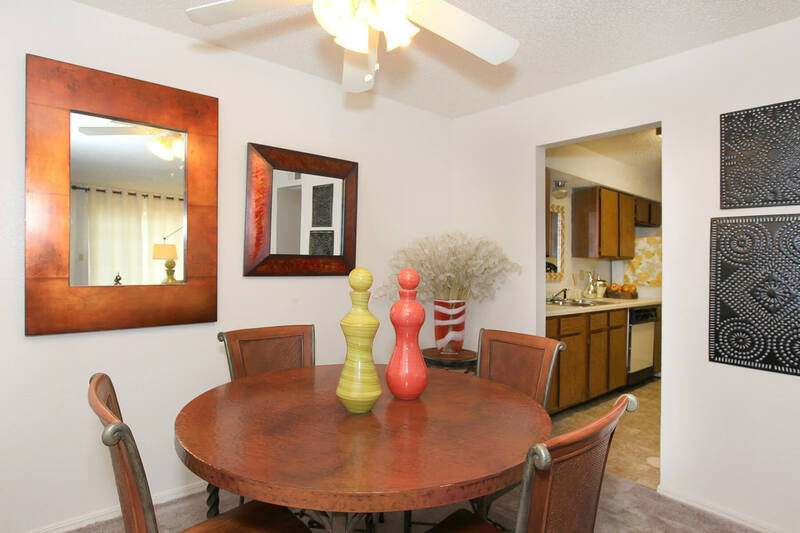 You'll feel right at home here at Woodside Village in Midwest City, Oklahoma! 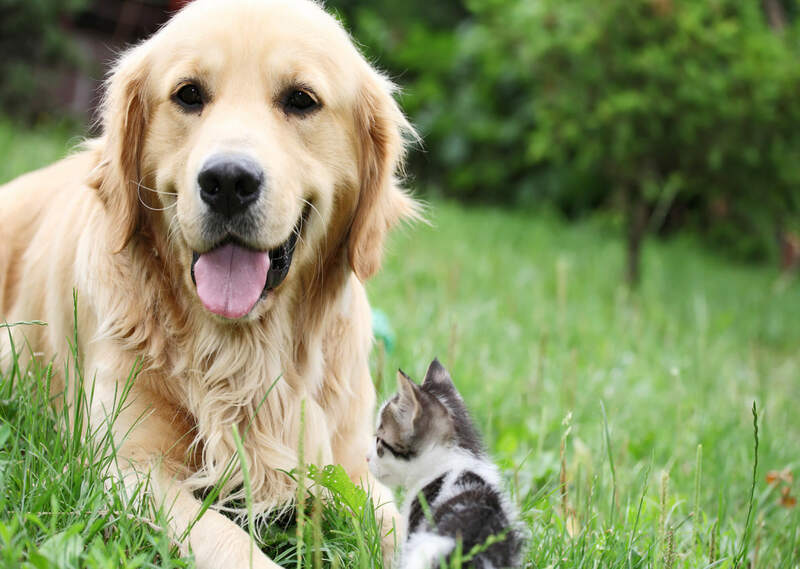 Pets are also welcome, please see our pet policy for details.